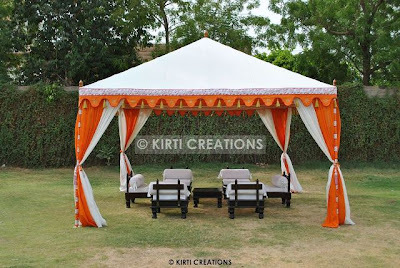 Indian garden tent is assembled and dismantle easily in garden. 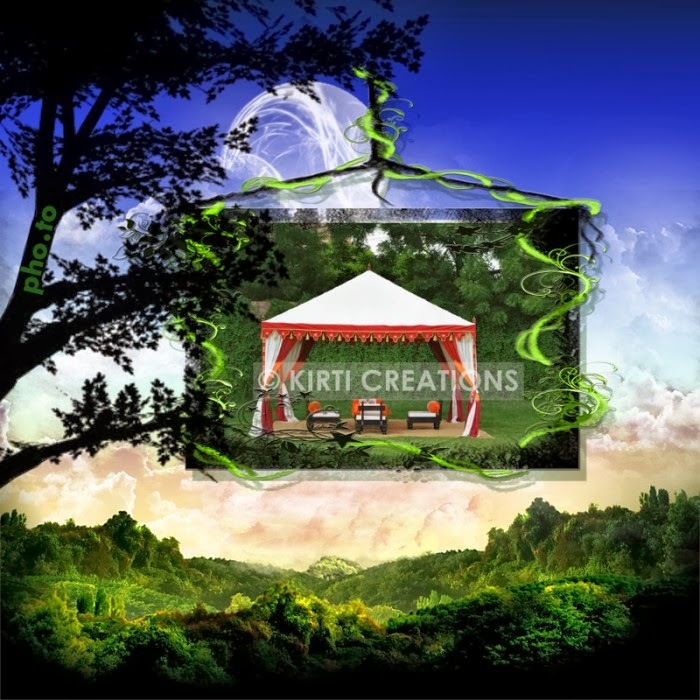 It is a awesome circular shaped garden tent with top pointed and it is used in all types of party. It provides sufficient shelter.